Su Yang is a Spinning® Master Instructor from Shanghai, China. He is certified as a personal trainer with ACSM, ACE, NSCA and NASM. 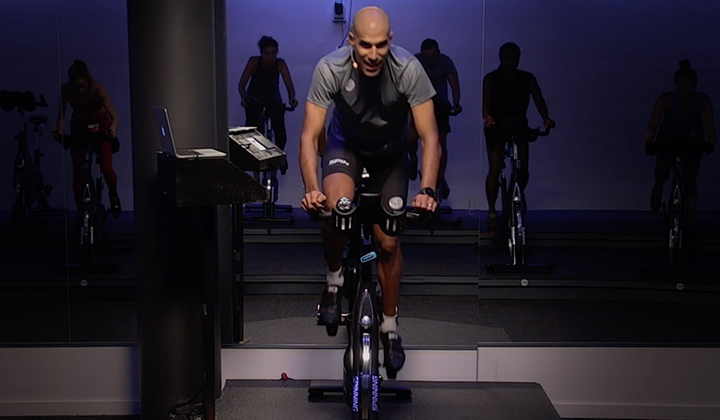 He became a Spinning® instructor because of the motivation he experienced as a student. Previously, he had a very sedentary lifestyle that led to serious health issues due to his weight. Nevertheless, Spinning® was so powerful to him that he made a commitment to changing his body – this experience brought him a new life. 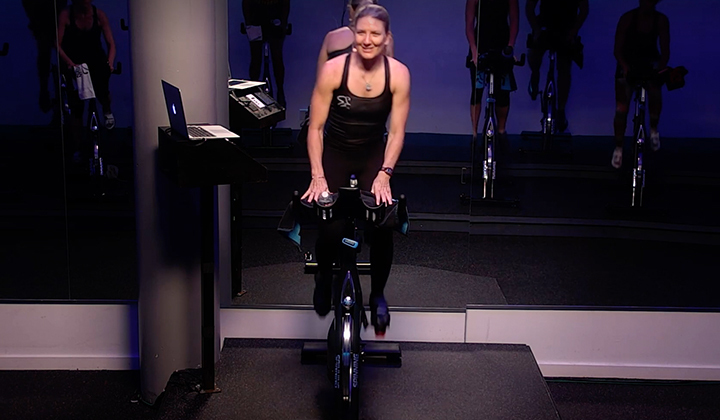 Su Yang would like to share his experiences and help people live better lives through Spinning®. 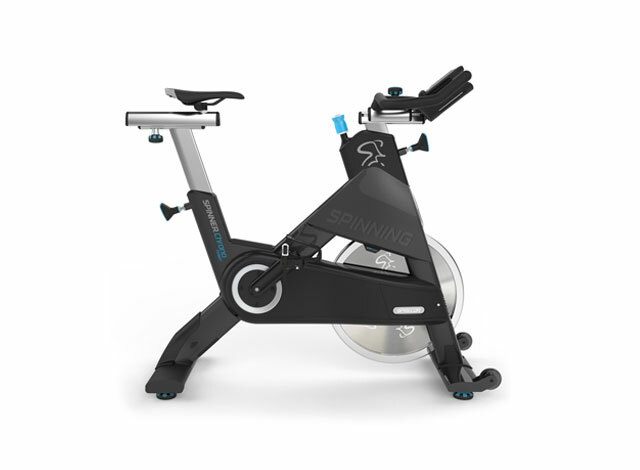 He is passionate about spreading the ideas, culture and spiritual aspects of Spinning® in China. 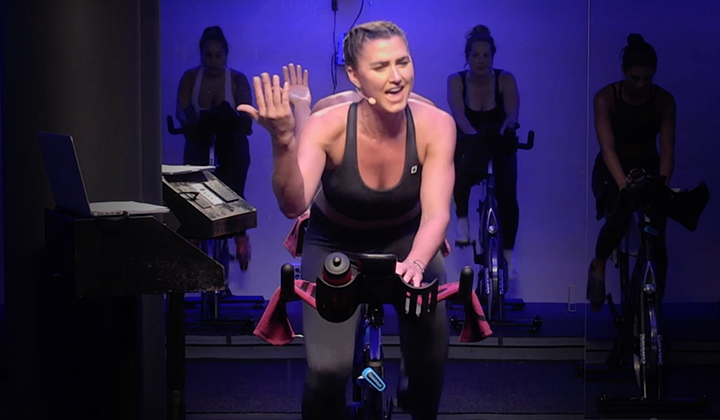 His focus is to encourage his riders to become Spinning instructors, so they can live a happier and healthier life! His motto is: Live Love Laugh!